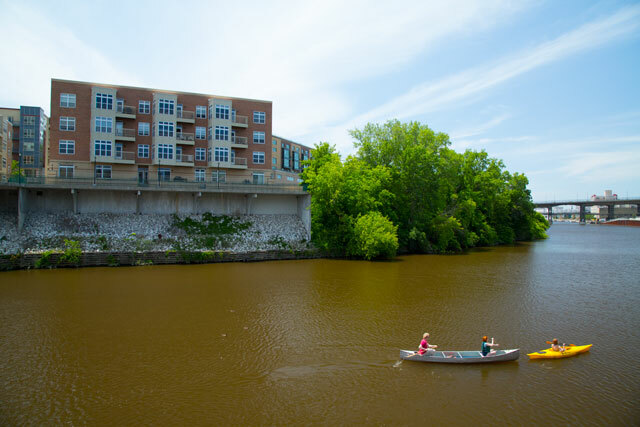 Welcome to Riverbridge Condos in Milwaukee, WI! 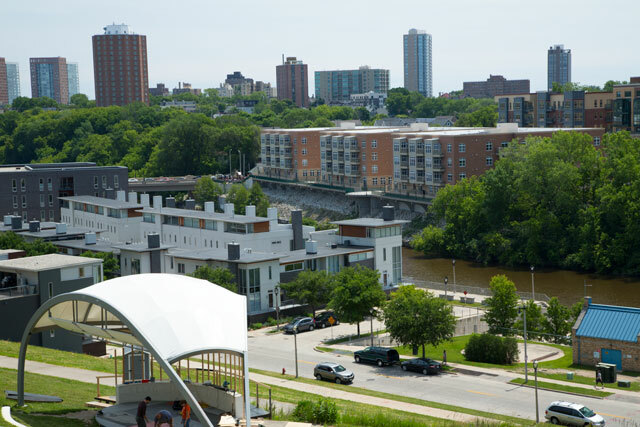 Riverbridge Condos are located in Downtown Milwaukee's Lower East Side neighborhood. Our property has a Walk Score of 90 out of 100, so most errands can be accomplished on foot. Groceries, restaurants, nightlife, and the Riverwalk are a short walk away! 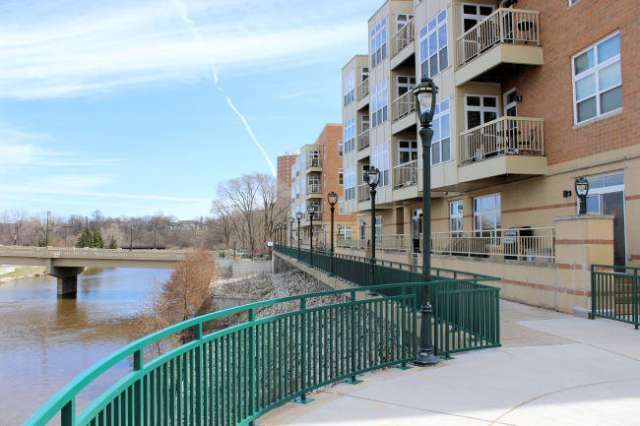 Our condos overlook the Milwaukee River and Kadish Park, and are surrounded by endless options to suit your lifestyle needs. 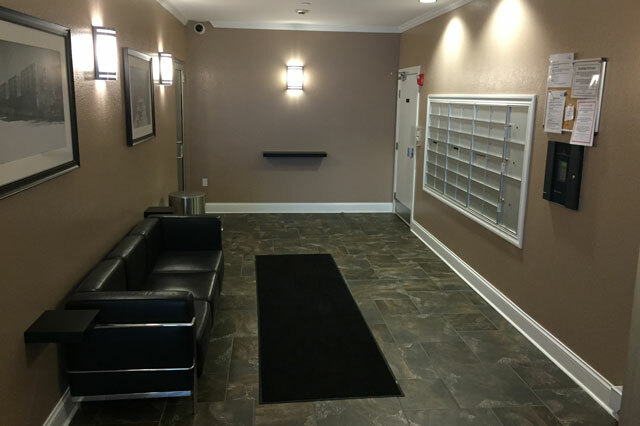 Whether you're looking for a home with a short commute to your downtown office, or easy access to the freeway to get to and from the suburbs, our downtown condos are in a prime location. Bus stops are at the end of the block! 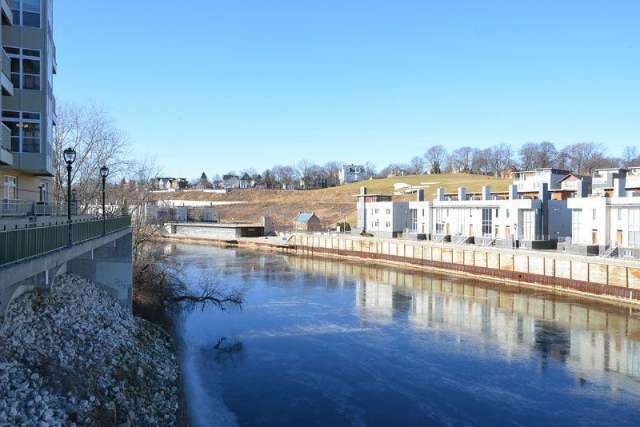 Looking to Buy at Riverbridge? 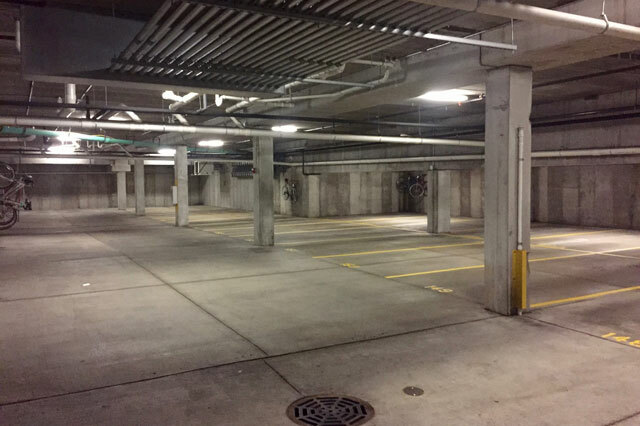 All access points to the building require a key, including the stairwell, and garage elevator. If you have any questions or concerns, feel free to contact us at any time! You can still reach us after business hours. You can call and leave a voicemail in our general voicemail box, or in an emergency, call our office and follow the prompts to be directed to our after hours answering service. In a life-threatening emergency, dial 911! 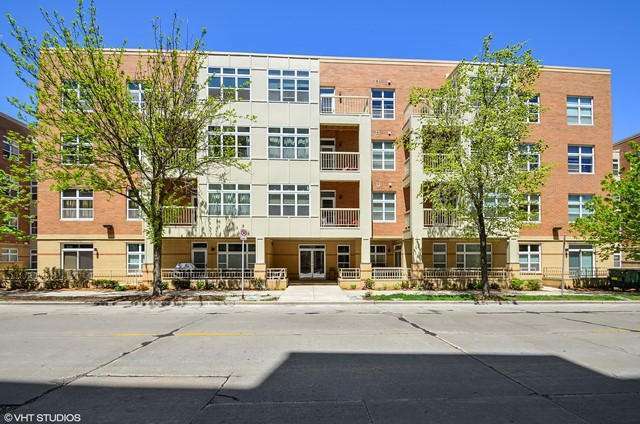 Riverbridge Condominiums are professionally managed by Prospect Management Company, a full-service management company serving the greater Milwaukee and Madison, Wisconsin areas. 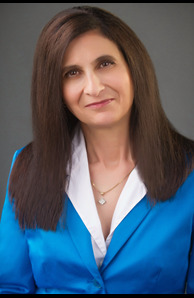 PMC specializes in condominium and homeowner association management. 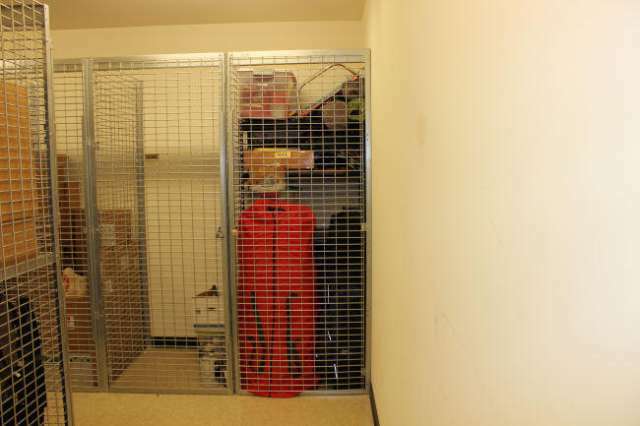 © 2019 Riverbridge Condominium Association. All rights reserved.